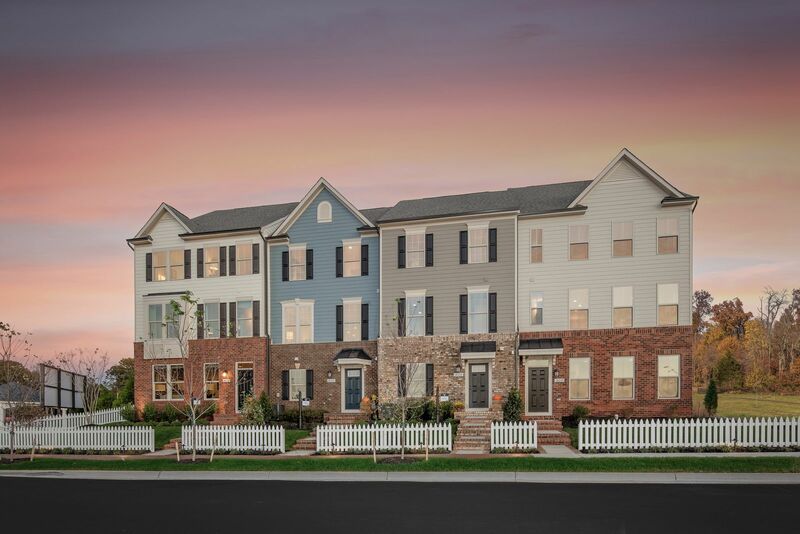 Potomac Shores - Ryan Homes is offering affordable townhomes with the designs, features and low maintenance lifestyle you've been craving!Click HEREto schedule your visit today! We areoffering a variety of townhome floorplans to fit your needs and lifestyle here at Potomac Shores. Traditional 3 and 4 level townhomes,as well as a grand townhome that has the space of a single-family home. Have you heard? Arlington, Virginia was just announced as one of the new headquarters for Amazon! The future VRE station in Potomac Shores will take you to the VRE station in Crystal City in 6 quick stops. Live the Potomac Shores lifestyle and get the most home for your money while taking the frustration out of your daily commute. ClickHEREtoscheduleyour visitto tour our modeland receive an additional $1,000 incentive towards your new home! If you’re interested in a rare home ownership opportunity in Northern Virginia—you have come to the right place. Potomac Shores is equipped with unbeatable amenities like the Jack Nicklaus golf course, Tidewater Grill, 3 beautiful pools at The Shores Club, 10+ miles of walking trails, and even its own town center and VRE stop coming soon. There is also an elementary school within the community that opened fall 2017 with a brand new middle school opening in 2021! ClickHEREto schedule your visit today!